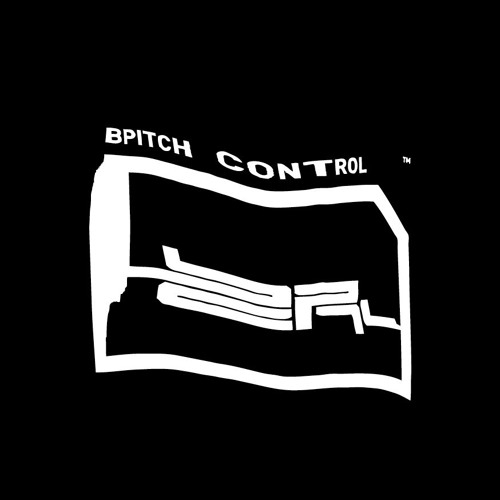 BPitch Control Demo Submission, Contacts, A&R, Links & More. BPitch Control is a label in the truest sense of the word: a seal of quality. The BPC imprint is reserved for surprise parcels packed with music, style and identity. It’s the banner for a global network of friendships, creative relationships and – let’s not forget – parties. In short, BPitch Control is a strong brand for strong personalities.